Boutique consumer PR firm Munch has been appointed by HubHub and Secret Leaders. 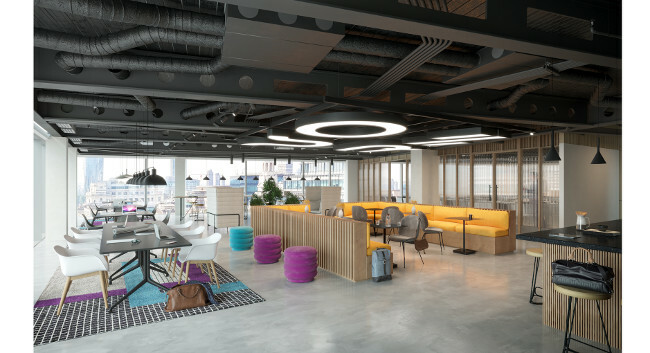 HubHub (pictured) is a shared workspace which specialises in creating working environments that foster connection and a sense of community to help businesses grow faster. After supporting the HubHub team with its global and UK brand positioning last year, Munch has been tasked with launching its first UK site in London. Launched by entrepreneurs Dan Murray-Serter and Rich Martell, Secret Leaders is a UK business podcast, featuring interviews with business leaders such as Jo Malone CBE, Rankin and Martha Lane Fox. Munch is supporting the launch of its third season with a dedicated content-driven press office over the coming months.